Noel Davidson from QED Training delivered an interesting information session this morning to a packed room of Sligo business people. He was outlining how these business owners could apply for one of the €2500 Online Trading Vouchers available through Local Enterprise Office Sligo. 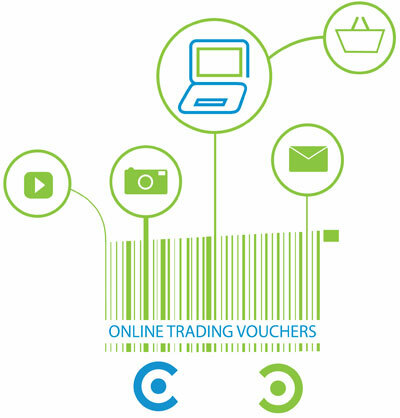 The vouchers scheme is part of the National Digital Strategy’s aim to get an additional 2,000 businesses trading online by the end of 2015. Sligo is fortunate to have been chosen as one of the pilot areas to launch this voucher scheme. Logis Media are delighted to be a supplier to Sligo businesses who successfully obtain these Online Trading Vouchers and are looking for assistance in developing a digital marketing strategy or purchase of online advertising.